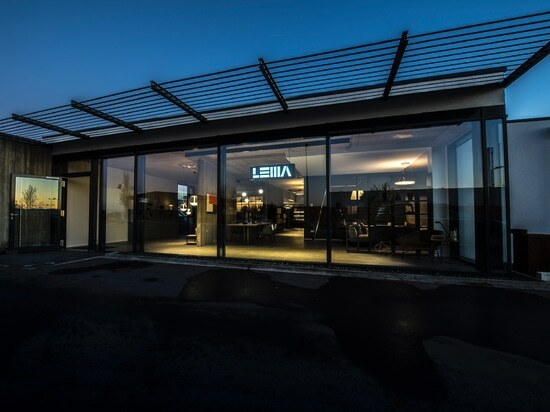 After last year’s opening in Taichung, Lema continues its journey towards the Far East with a new flagship store in Taipei, capital city and main economical and cultural center of Taiwan, launched in collaboration with the partner Wise Duke. 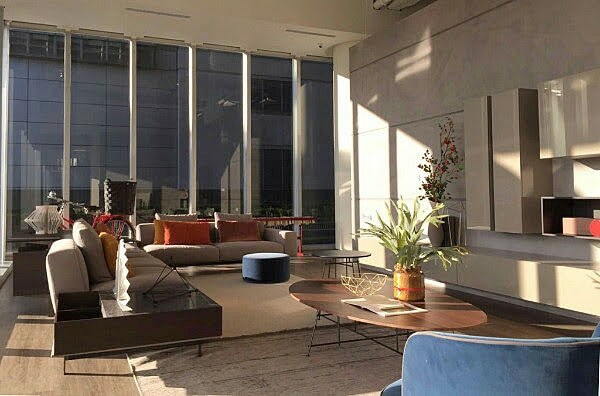 A space that tells the elegant and discreet style of the Italian brand, thought as a new reference point in the city for designers, architects and contractors who are looking for a prepared partner, able to interpret and translate any aesthetic and above all, any functional need, thanks to custom-made solutions. 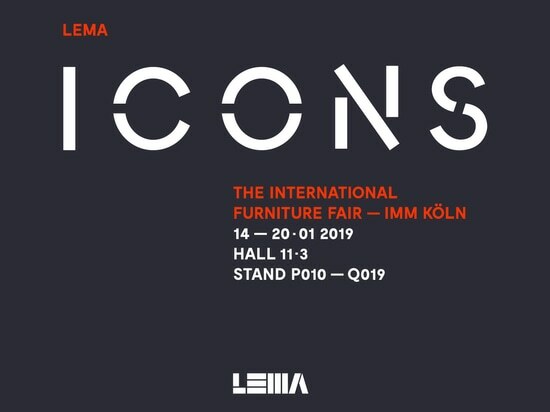 The opening is scheduled for March 19 with a great event that will be attended by famous architects, interior designers and international magazines. 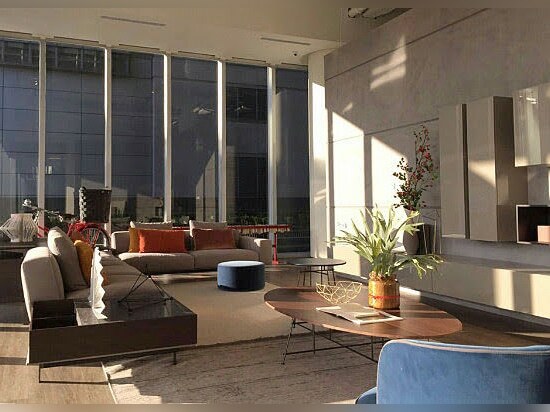 This prestigious new opening follows the other recent overtures in London, Taiwan, Miami, Beijing, Tokyo and Melbourne reaffirming the company’s will to focus on more and more on the international markets that Made ​​in Italy represents an invaluable added value.